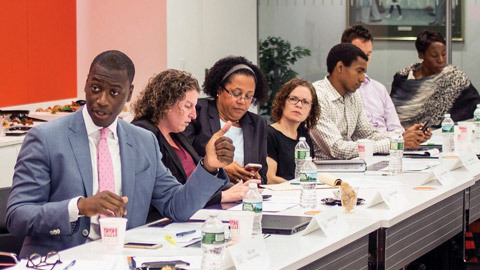 One of the ways we engage new ideas is by hosting TMI Labs: Forums where social scientists, advocates, and peers can discuss strategies to address today’s civil rights challenges. 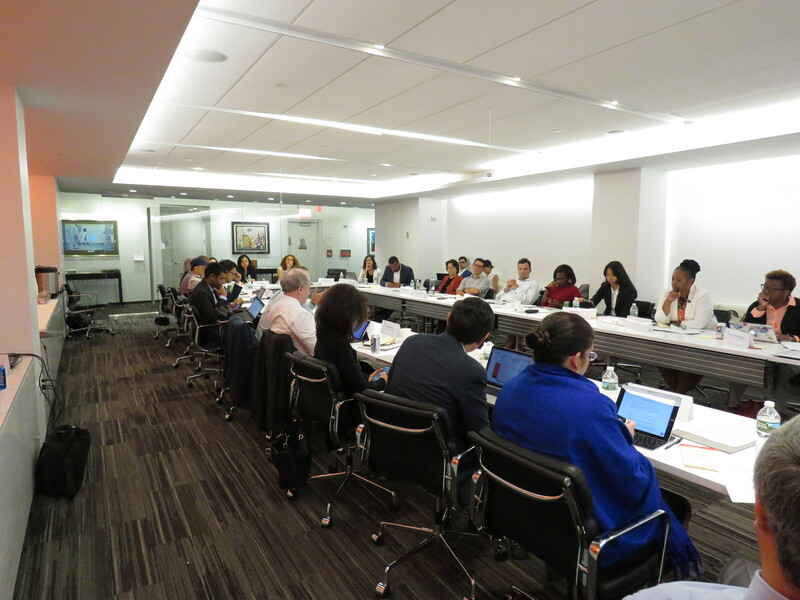 Participants discussed electoral research and strategies to better equip our country's voters. LDF staff met with one another to discuss the logistics of opening up our archives, a project that has organized the decades of LDF history. We co-hosted our second Lab of 2017 with the Perception Institute. 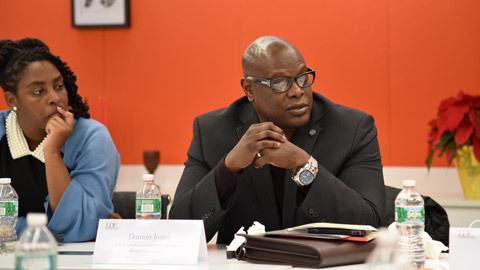 Participants examined implicit bias through the lens of the justice system and considered how our unconscious brains process information about race. 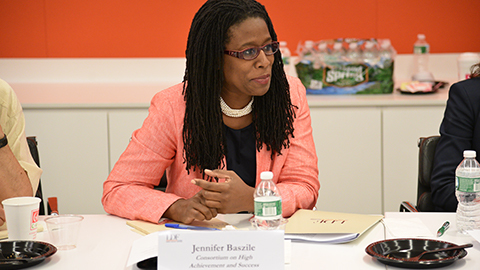 We also discussed updated research on racial anxiety and stereotype threat and considered whether implicit bias can be advanced as part of a cognizable claim in civil and criminal litigation. Our Deeper Learning Lab explored project-based instruction and assessment that gives students real-world experiences and helps develop the critical thinking, problem-solving, and collaboration skills needed for success in today’s global economy. The Lab focused on affirmative action efforts in response to the Fisher v. Univ. of Texas II decision and similar legal challenges pending against the University of North Carolina and Harvard University. 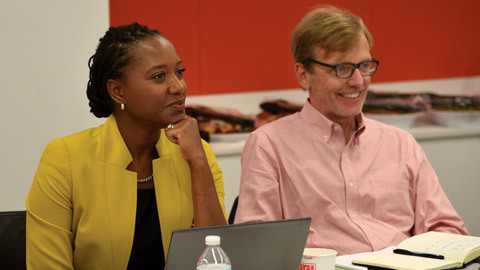 Participants discussed the standards the Supreme Court set in Tennessee v. Garner and whether implicit bias measures might be integrated into criminal prosecutions of police officers. 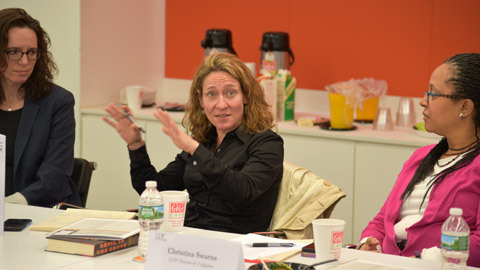 The day featured strategic engagement with thought-leaders and litigators. 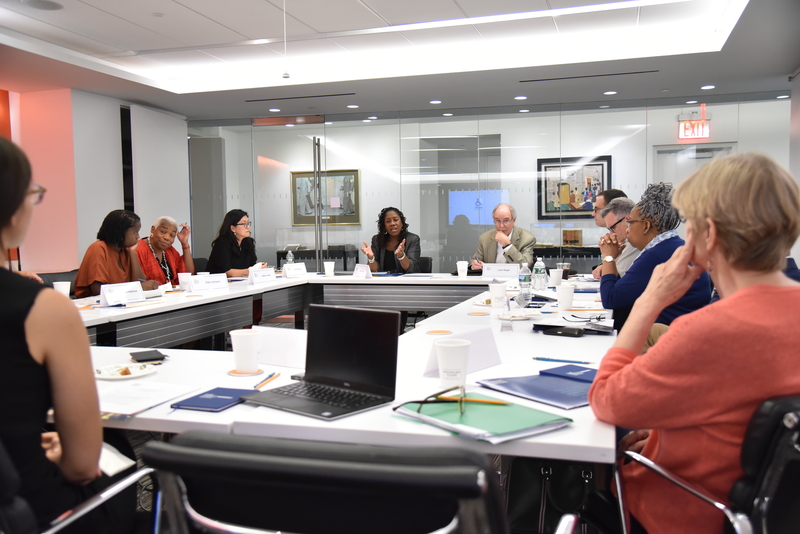 The Lab brought together LDF staff and LDF board members to engage with law enforcement leaders about their experiences in policing reform, including recruitment and hiring, training, and building trust between communities and police.